Henk had visited the youth village years earlier. 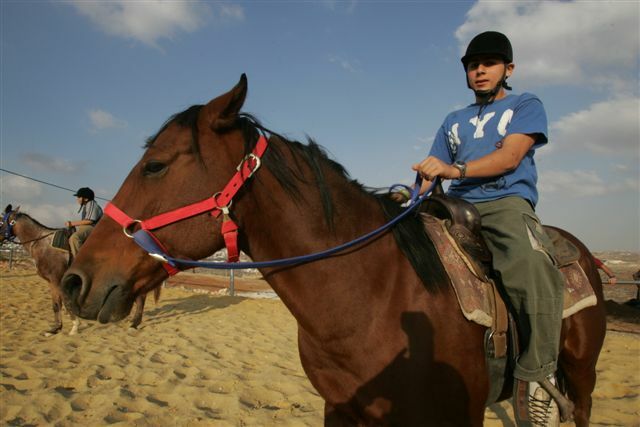 “I remember well my first trip to Bet Hagai during the Intifada. I saw boys studying and working in the metal workshop and just outside there were blocks of cement to protect them from the nearby Arab towns.” Unfortunately, the community of Bet Hagai has seen its share of tragedy. It was established in 1984 by a group of young men and women in memory of three friends who were slain by terrorists in Hebron. Determined to perpetuate the love and devotion their three friends held for the Land of Israel, they used the acronym of their friends’ names for the name of the new community. The people of Bet Hagai sought to make a significant contribution to Israeli society by reaching out to young boys and teenagers from broken homes and providing them with a loving, supportive and religious atmosphere, to give them a chance to become responsible, productive and healthy adults. They founded the Bet Hagai Youth Village, a residential facility which provides basic schooling and occupational training for at-risk boys. Mentored by rabbis, these boys study Bible and religious law, providing them with the spiritual tools they need to thrive. The youth village not only looks after the emotional and spiritual well-being of the boys, but also their physical needs. 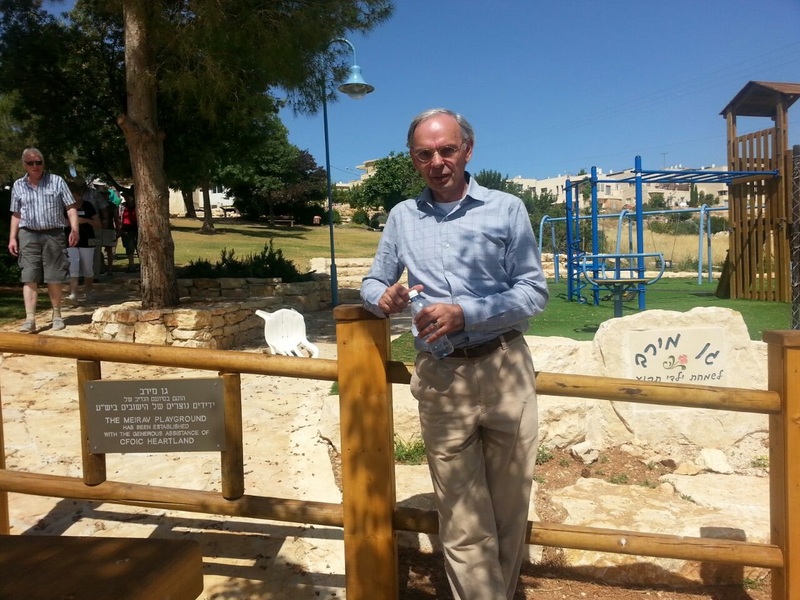 About a year and a half ago, Henk and his wife Harriet visited the Bet Hagai Youth Village with CFOIC Heartland Director Sondra Baras. They were hosted by Joe Burnley, CFO of the youth village. Joe told them about the immediate needs of the youth village, especially the need to furnish and equip one of the family homes. Burnley recalls, “Help seemed far away, but the Poots were determined to make it happen.” Then last May, the CvI Dutch board visited the youth village and the staff mentioned the need to refurbish the kitchen and dining room. These human interest stories gave people a sense of the amazing work being done at the youth village. “We heard stories about boys who were dropped there by Social Services with hardly any clothes. There were boys who, for the first time in their lives, were experiencing orderly family meals, who learned to clean their rooms and make their beds.” These monthly articles put Bet Hagai at the forefront of CvI Holland’s amazing Israel work and created enthusiastic support for the project.